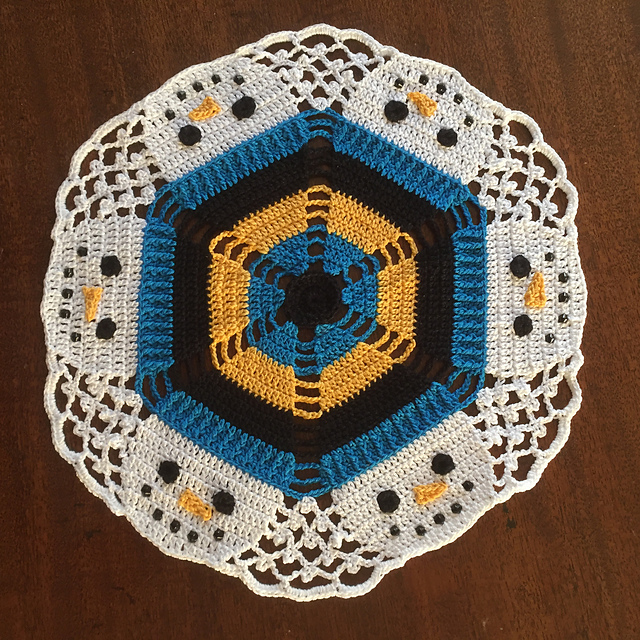 I have beautiful doily for you for Christmas. Decorate your home with the best designs. Create a nice and warm atmosphere. 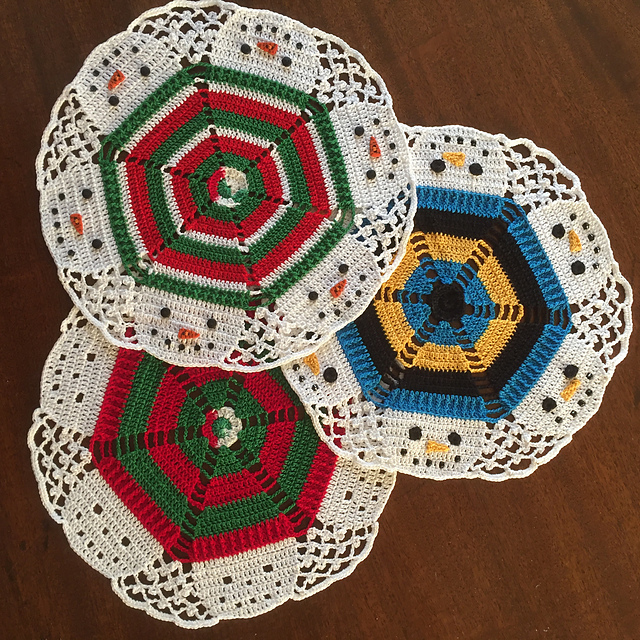 You can arrange doily on the table or furniture. Napkins have different color themes. Do all three of them for a better effect. They present themselves together beautifully. It’s a great addition to any room. Delight your guests with the best designs you create yourself. The napkin is simple and quick to make. It’s a free pattern. Good luck! Snowmen Doily Free Crochet Pattern is here.